One thing I noticed immediately about Egypt was the sun was so strong. There was almost no shadow and it felt like the sun followed me everywhere. Unless I found something bigger than me. 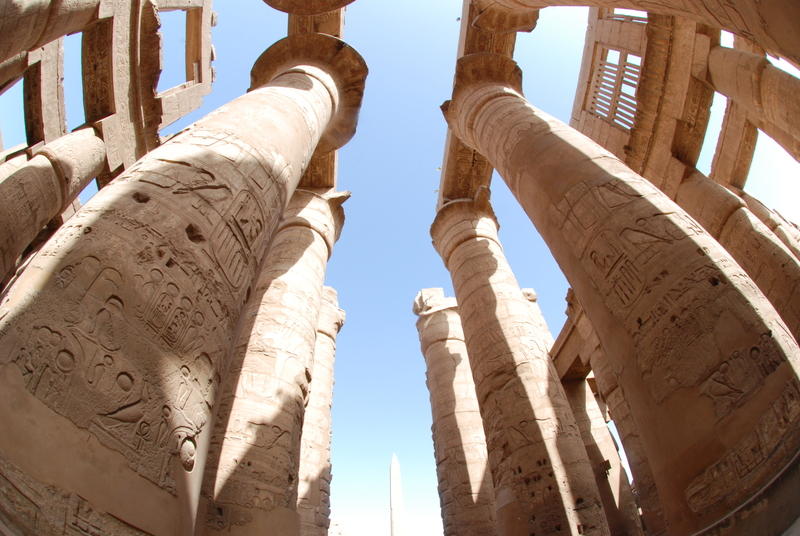 This entry was posted in Egypt and tagged Luxor, photo, Photo Challenges, postaweek2011. Bookmark the permalink.